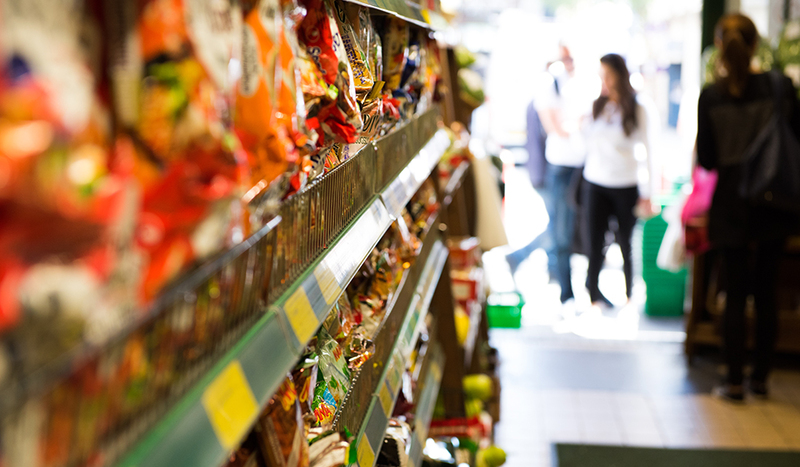 It’s the iconic supermarket that started it all. 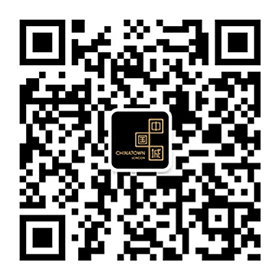 And the founder of SeeWoo, Stanley Tse, is a man who needs little introduction. 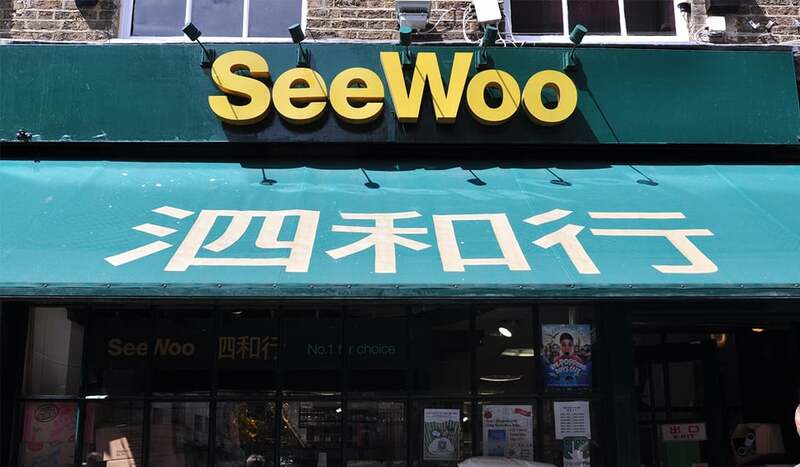 When Chinatown was only a baby (at least, at this location), Tse opened SeeWoo in 1975 with his two brothers. 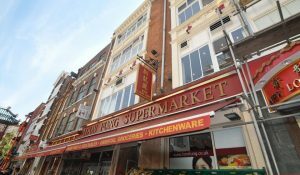 Not only was he instrumental in shaping the area into the vibrant cultural hub it is today, Tse was also a pioneer in bringing Chinese ingredients to London’s restaurants and dinner tables. 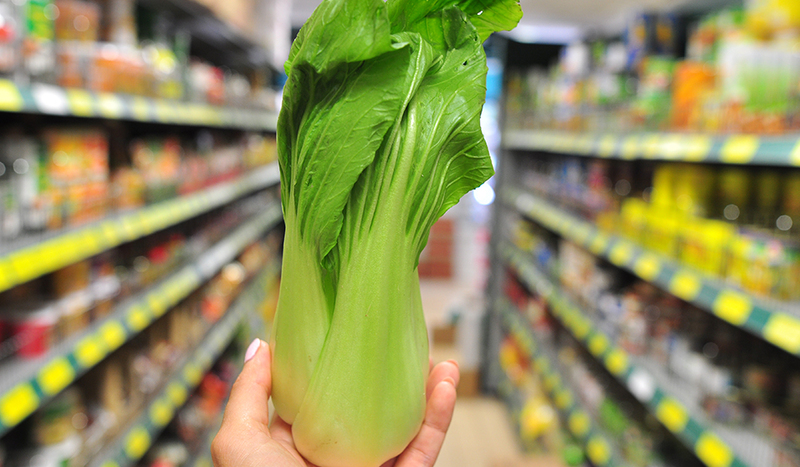 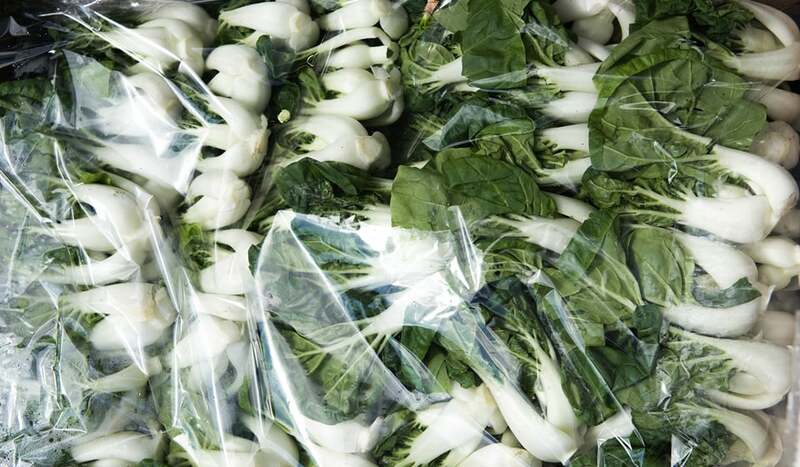 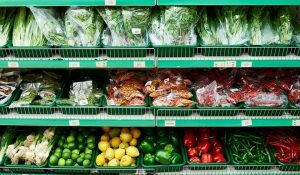 Fun fact – SeeWoo was the first retailer to import the oh-so supermarket-friendly pak choi into the UK. 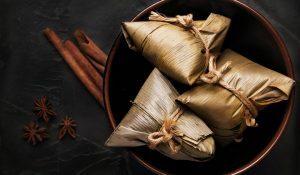 What began as a humble lock-up selling bamboo shoots, baby corn and water chestnuts, is now a sprawling gastro haven for all things Chinese and Asian. 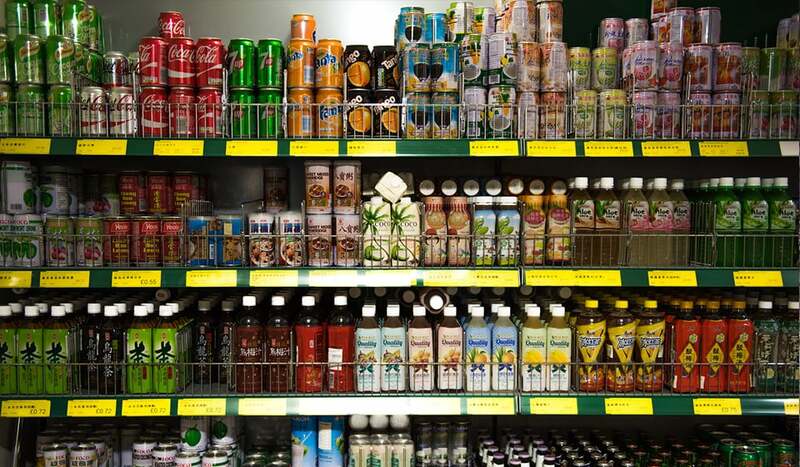 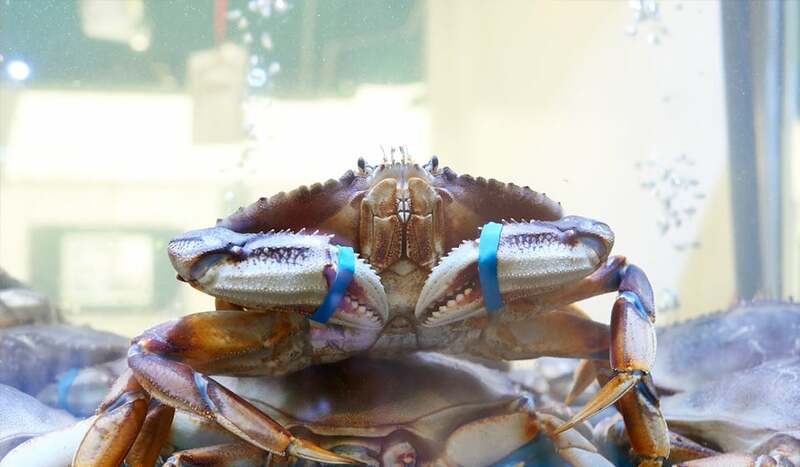 It houses live crab-filled aquariums, a wide choice of exotic vege and everything in-between. 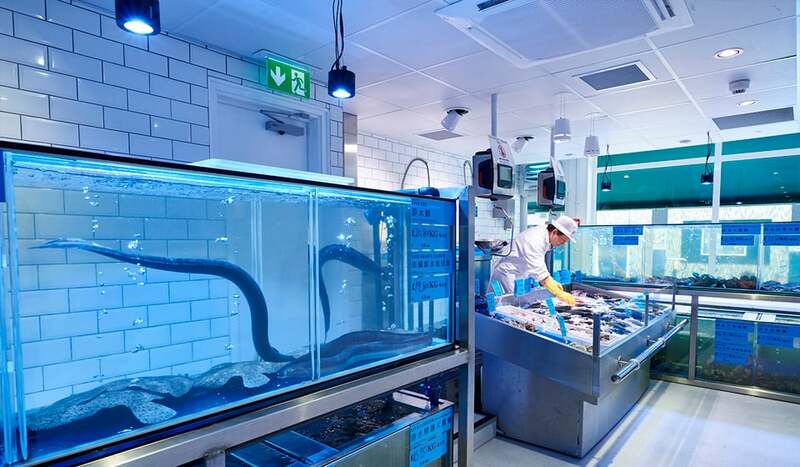 Initially starting with one Lisle Street unit, over the years Tse expanded into a second…then third…and now SeeWoo occupies four entire units. 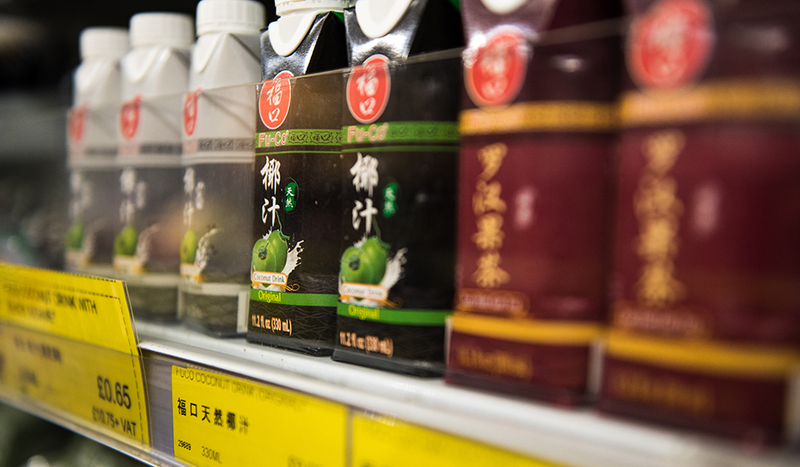 To this day, Tse still oversees the sourcing of the finest foodstuffs, importing weird and wonderful goods from all across the Far East, always staying one step ahead of the latest culinary trends. 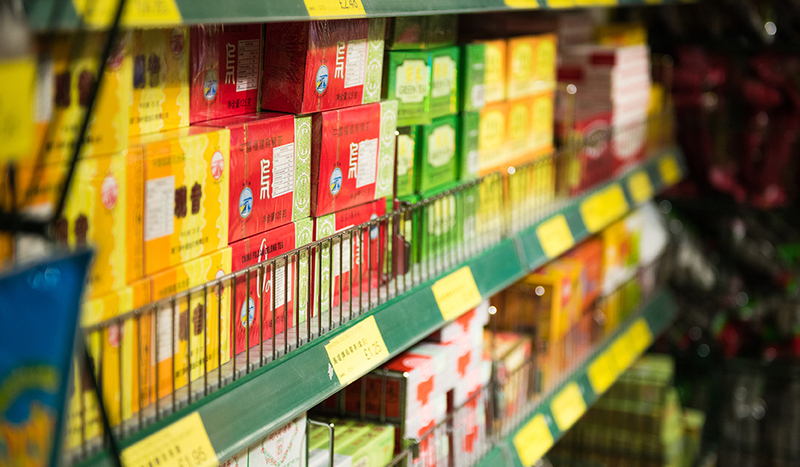 If in doubt of SeeWoo’s impact on the area, here’s a spot of trivia for you – there are 89 restaurants in Chinatown, guess how many SeeWoo supply to..?